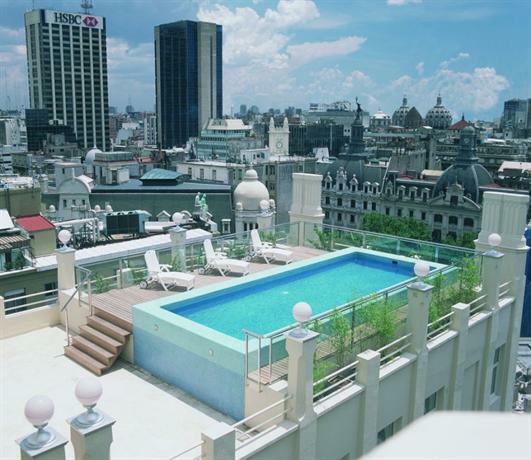 Located on the 12th floor of the Hotel NH City Buenos Aires the rooftop pool offers a view of the historic Buenos Aires skyline and the city streets below. The outdoor pool features sun loungers, a ceramic tile pool deck, and indigenous planters. The pool is open during the summer months only from 10:00 AM to 7:00 PM.